As one of the biggest college towns in the US, the city of Boston and nearby Cambridge currently enroll over 250,000 students, in addition to the numerous colleges and universities in the surrounding metropolitan area. Because of this, there are always lots of things to do for students—from discounted museum exhibits to a vibrant nightlife to comedy shows. Whether you are coming to study mechanical engineering at MIT, law at Harvard, international relations at Tufts, or at any of the other programs offered in the area, Boston’s academic and extracurricular events can keep you busy between exams. Some of the most recognized schools in the Boston area are Harvard University, Boston University, Massachusetts Institute of Technology (MIT), Berklee College of Music, and Tufts University. Each school offers a different kind of education and represents the diversity of the bustling city. For example, Harvard, located in Cambridge, is the oldest university in the US and known for both its undergraduate and graduate programs, including law. MIT is known for its science and engineering programs, while Berklee specializes in the study of all things music. Tufts, along with its other programs, runs competitive medical and veterinary schools. Boston University, located at the heart of the city, offers a wide range of undergraduate and graduate degrees from business administration to social work. Boston is also full of US history dating back to the country’s very inception with the Declaration of Independence and Revolutionary War. As a new resident of the city, international students from around the world may find it interesting to explore their new home through the lens of its history while also experiencing all the excitement of a modern city. One of the most famous sites is the Freedom Trail that winds its way around the city for 2.5 miles and includes 16 historical sites. One of our personal favorites is the Boston Tea Party Museum that takes you back in time to the eve of the Boston Tea Party (an event that rebelled against British rule in the colonies) and also allows you to explore a ship from that time. The Paul Revere House, also a crucial location to the Revolution, offers another interesting look into Boston history. Combining the old and the new, the historical Faneuil Hall that served as a central meeting place was transformed to a bustling shopping and restaurant area in the heart of the city. As you walk the cobblestone streets, passing by Independence Hall or old churches, you’re exposed to an interesting mix of history and the excitement and diversity of Boston. There are plenty of tour companies that offer comprehensive walking or bus tours around the city, but one of the most unique is the Duck Tour—a boat shaped bus that also takes you into the Charles River for a different view of the city. Once you’ve gotten a taste for Boston’s long history, it’s time to explore everything else the city has to offer. Museums occupy a prominent place on a Boston To Do list, starting with the Museum of Fine Arts (MFA) that encompasses nearly 450,000 pieces in its diverse collection. The MFA offers both rotating exhibits and permanent exhibits, so you always have something new to discover. Another great place is the Museum of Science where you can get a hands-on experience with some of the most interesting scientific technology. Boston is known for its passionate sports fans, who cheer for the Bruins (ice hockey), Red Sox (baseball), Patriots (American football), and Celtics (basketball). If you’re a sports fan or just looking for a true Bostonian atmosphere, buy tickets to any of these games depending on the season and you’re sure to get a true taste of Boston sports. If you’re spending the day in the city, there are plenty of public areas to relax at. Including the Boston Common (pictured above), a huge park that attracts locals and visitors everyday. You can also explore the North End, an area full of Italian restaurants, pastry shops, and history that’s near the Emerald Necklace (a long stretch of greenway that usually has a craft fair or market going on). You can even end your day with a delicious dessert from Mike's Pastry, a Boston staple if you have a sweet tooth! Aside from the regular things to see or do in Boston, the city also hosts hundreds of concerts, festivals, and other events throughout the year. Whether you want to see Beyoncé on tour, attend a St. Patrick’s Day parade, or the Boston Arts Festival, everyone can find what they’re looking for! You have so many great things to do in Boston, but how are you going to get around the city? Have no fear, the Boston public transportation company (MBTA) operates an easy, accessible public transportation system of trains and buses that get you wherever you need to go. The train system can seem a bit intimidating at first, but it’s easy to navigate once you’re familiar with the city. You’ll also probably take the train or bus to commute from wherever you’re living to your university campus. Boston also has lots of cabs that you can get on the street, in addition to mobile apps like Lyft and Uber that send a car directly to your location at the push of a button. As for finding the best bars or restaurants, almost all the neighborhoods in Boston offer their own specific culture and vibe that you can have fun exploring with new friends and fellow students you meet. Some of the most popular areas are Harvard Square, Newbury Street, or Commonwealth Avenue in the Brighton/Allston neighborhood. Bars also often offer special deals on weeknights to attract more people, so going out in Boston is also affordable. 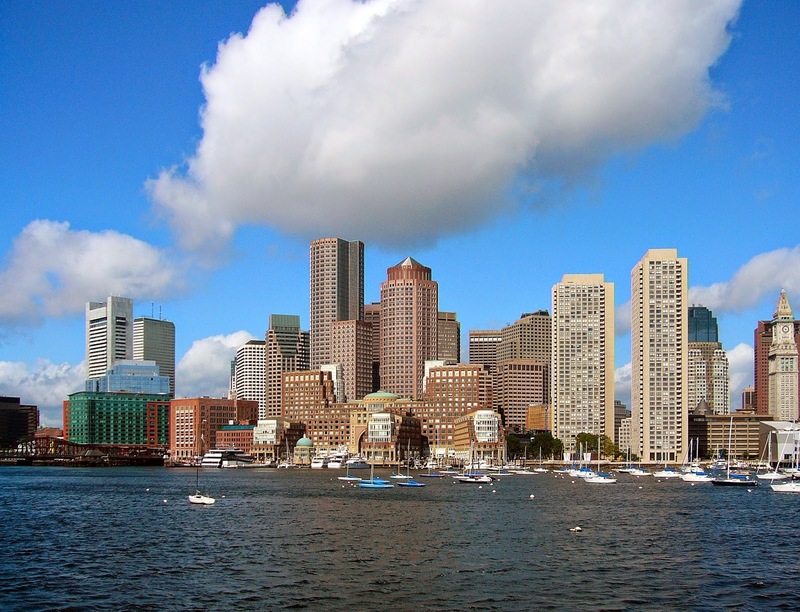 The best parts about studying in Boston, aside from the great education you’ll receive, are the diverse people, plethora of places to see and things to do, and its contagiously vibrant atmosphere. Though the winters are cold and city living can be a challenge, Boston is a great place to spend your graduate school years! To learn more, check out GradTrain coaches who studied in Boston here. Absolutely Friv! You have must achieve your Dream and study in USA. Boston is also my dream city. I want to go there to see the natural beauty. I heard a lot of about this city. Last year my dream became true. I have visited there before yosemite tour from san jose with my father. This city is famous due to its natural and historical sights. After visiting this city I believe that is the best for visitors and enjoy the holidays. It offers wide rang to attraction to see the natural beauty. 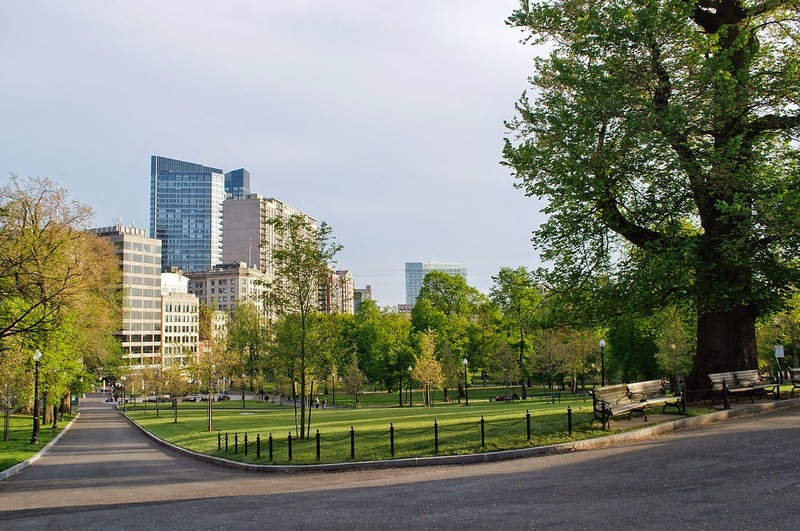 Boston Public Park is the most famous and oldest park in Boston. this is a great post. Very detailed information. I am not an international student but find this could be useful to anyone. It makes me want to jump on the next plane from Texas to Boston. nice post i love it. You have made an extraordinary showing on this article. It's exceptionally comprehensible and very savvy. rapid tone fat burner When your rate of metabolism is low, losing weight will be an almost impossible challenge when you are not able to absorb nutrients and loose excess carbs as energy. With a low metabolic rate, any extra carbs are converted into fat and then stored in the body as fat reserves. This is why you will notice a bigger belly and fat store in the neck and arms.